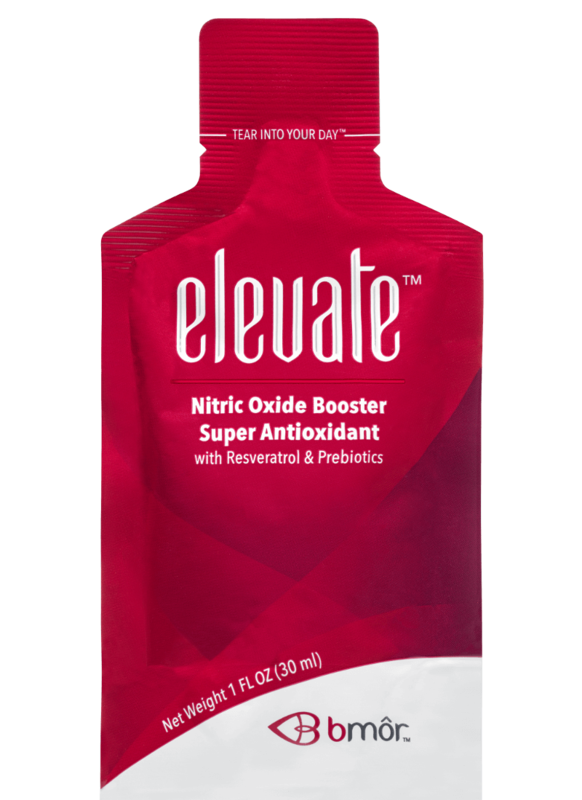 A convenient and natural way to boost energy, ELEVATE combines the power of resveratrol, nitric oxide boosting red spinach, and a rich blend of super antioxidant fruits and prebiotics to support healthy immune, digestive and cardiovascular health. 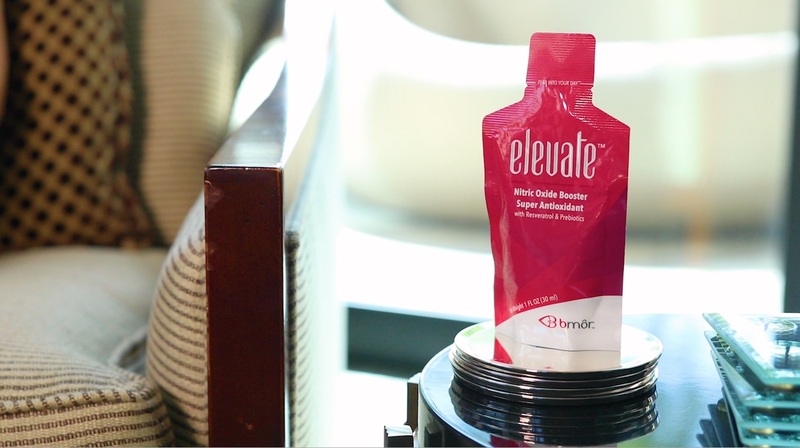 Elevate is a high antioxidant blend of fruit superfoods together with prebiotics for good intestinal health. Typical dietary sources for resveratrol include red wine, chocolate, grapes, and peanuts but only a small percentage from these dietary sources is in the bioavailable form (trans-resveratrol). This means you would need to consume massive quantities of these foods to achieve noticeable results. 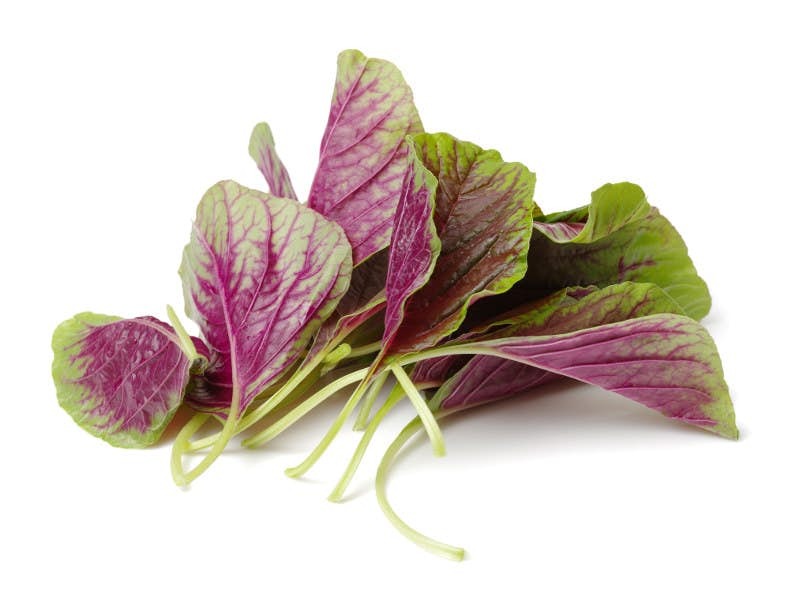 Red Spinach - Red spinach is one of the richest sources of nitrate in nature. Our patent-pending production process delivers the highest nitrate content ingredient from the leaves of red spinach – with more than five times the amount of nitrate as beetroot powder and more than 50 times beet juice. That’s right. More than 50x! Red spinach is packed with nutrients that support the eyes, skin, and hair. 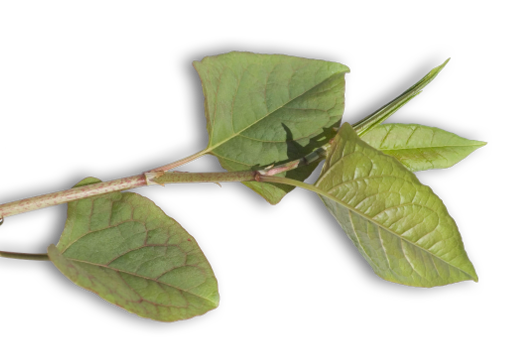 High in potassium and a potent nitric oxide booster, red spinach also supports healthy cardiovascular function, healthy blood pressure, and improved brain function with better circulation. 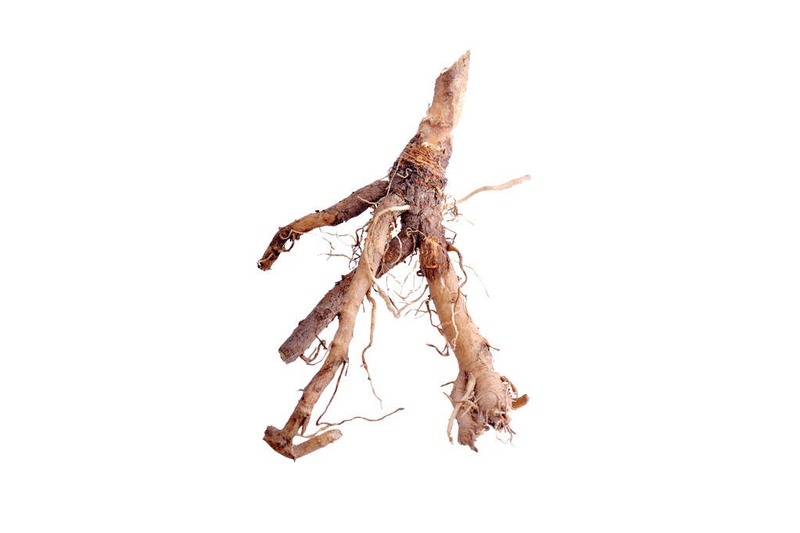 Japanese Knotweed - The source of our Resveratrol, this antioxidant powerhouse combats the effects of free radicals and oxidative stress, giving your body a better chance to defend itself from our stressful modern lives. 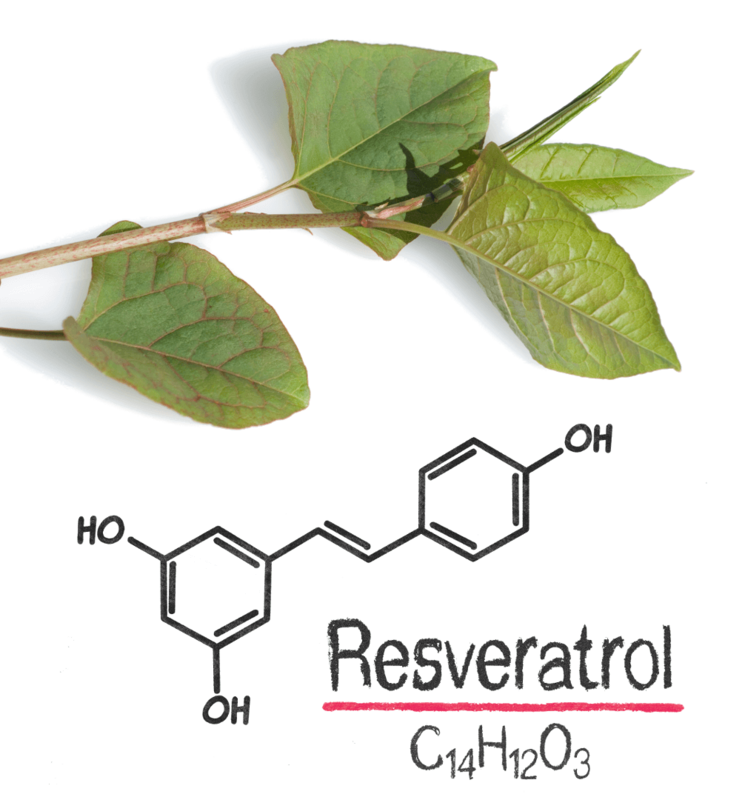 Japanese knotweed is the plant source with the highest resveratrol content, but more importantly Trans-Resveratrol. 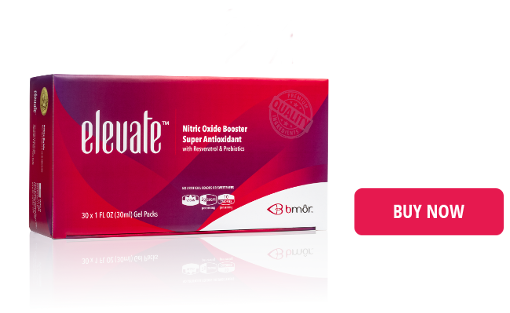 Trans-Resveratrol is already bioavailable and does not need to be converted to be used by the body. 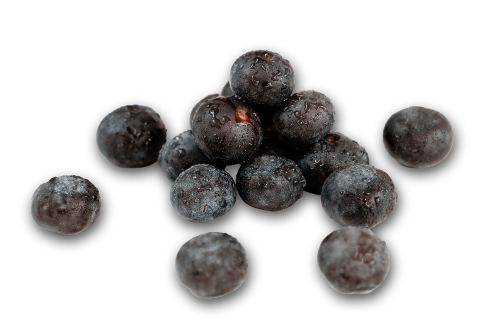 Blueberries - Rich in flavonoids, wild blueberries have been shown to have a wide range of positive biological effects, including a healthy brain, heart, and stomach. Wild blueberries also help combat oxidative DNA damage which would otherwise increase the risk of a lowered immune system and the deconstruction of cells which causes aging in the skin. 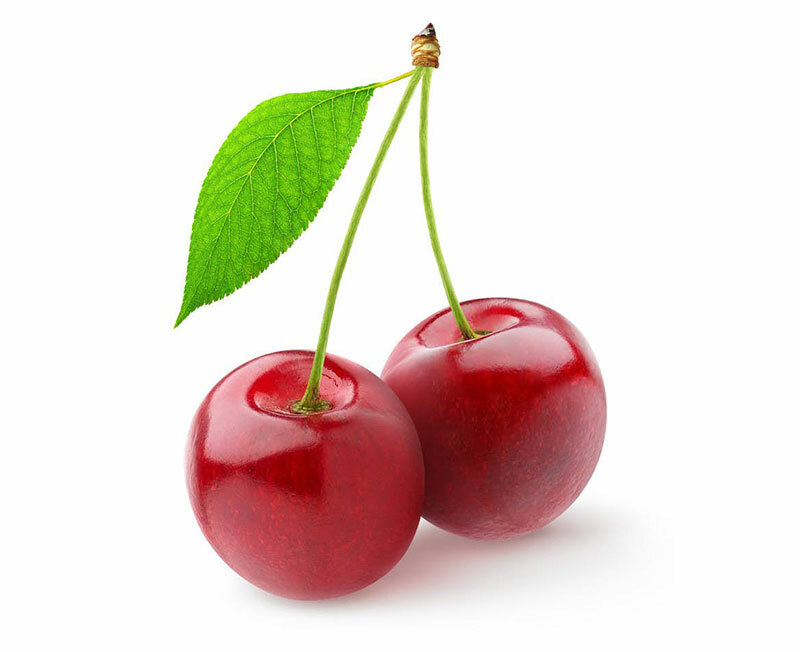 Cherry Juice - Rich in antioxidants, flavonoids and nutrients like potassium and iron, sweet Cherry Juice has been linked to a number of benefits including post-exercise recovery, pain and inflammation reduction, improved immune function, weight reduction, and improved sleep. 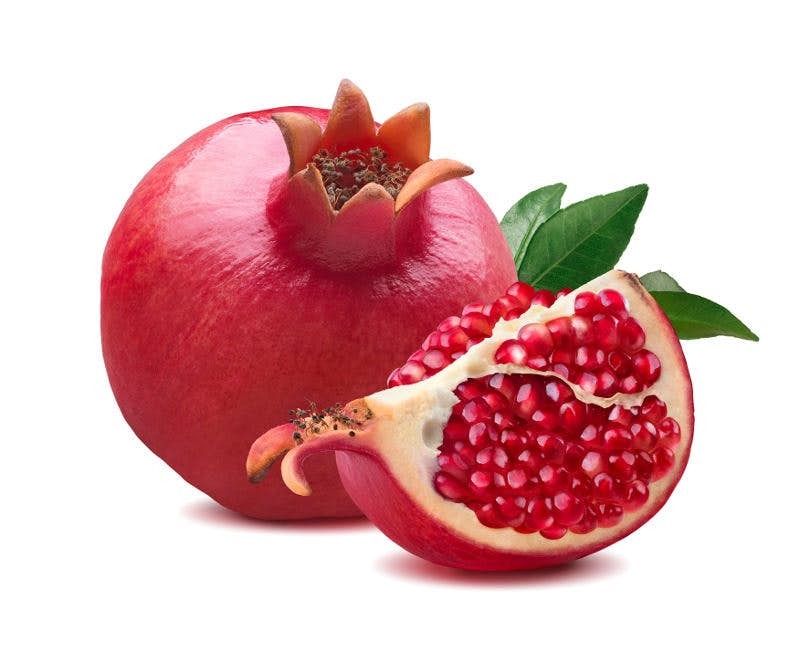 Pomegranate Juice - Pomegranate contains one of the highest levels of antioxidants found in natural foods. These antioxidants can support an anti-inflammatory for many parts of the body, including the stomach which promotes improved digestion. 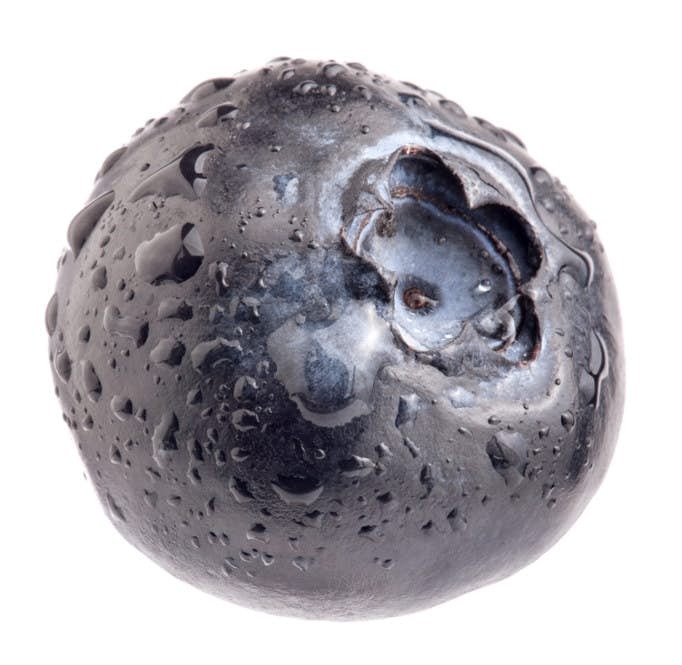 Acai Berry - Acai berry juice contains phytochemicals that strengthen the body’s cells which makes it easier to fight any infections or invasions of free radicals. In addition, acai contains plant sterols, which prevent cholesterol from being absorbed by your body. Cranberry - Cranberries contain many phytonutrients shown to help prevent a wide range of health problems. 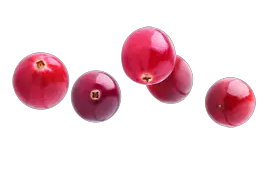 Most notably, cranberries have proanthocyanidins which help prevent bacteria from sticking to the walls of the bladder, promoting a healthy urinary tract and immune functionality. 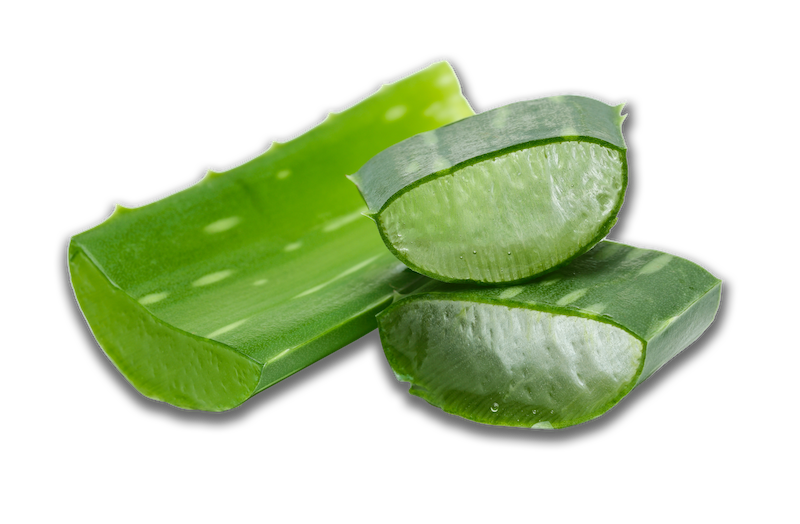 Aloe Vera - Aloe vera contains many enzymes which help repair hair and skin cells. It is also known to breakdown sugars and fats while promoting the absorption of vitamins and minerals in the body, which helps support the effectiveness of your diet while maximizing your weight-loss potential. 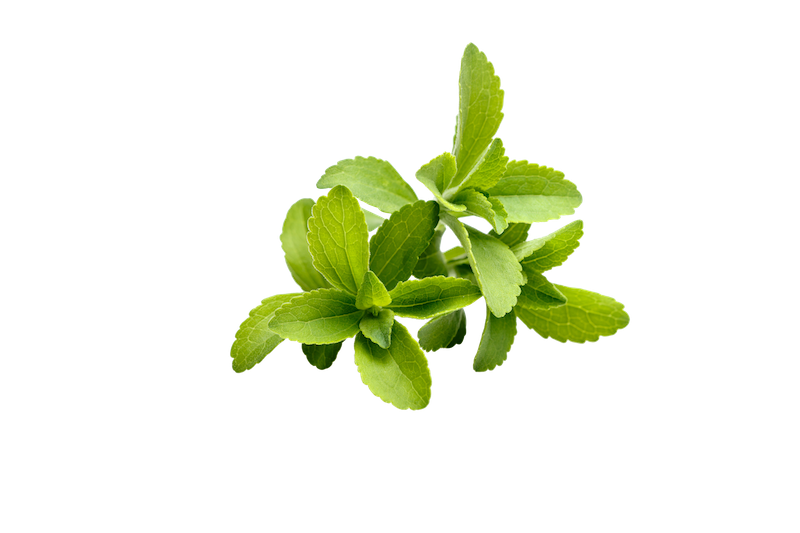 Stevia - Stevia is a zero calorie sweetener that won't raise your blood sugar levels. Chicory - Chicory contains a high source of soluble and prebiotic dietary fibers called inulin, which help promote healthy digestion. 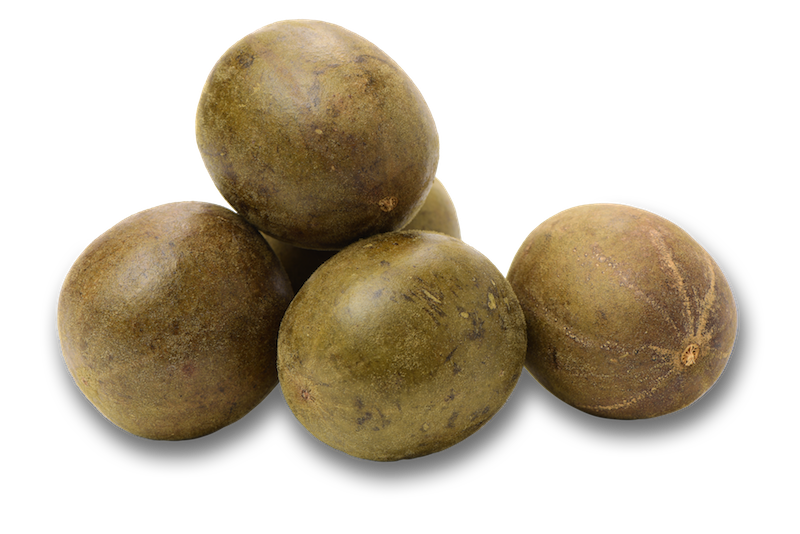 Monk Fruit - Monk fruit is another all natural sweetener containing powerful antioxidants that help reduce free radical damage in the body. 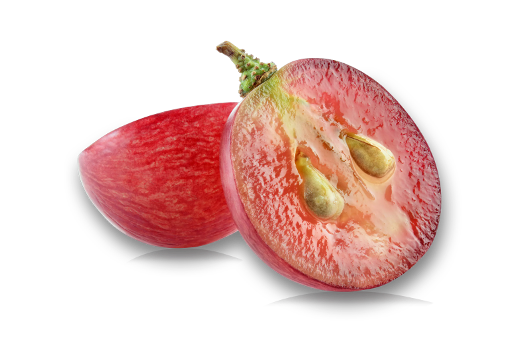 Grape Seed Extract - Grape seed helps promote a healthy heart circulation while supporting healthy cholesterol levels. Green Tea - The health benefits of green tea extract are mostly due to its high antioxidant content. Polyphenol antioxidants called catechins comprise the majority of green tea extract’s antioxidant content. 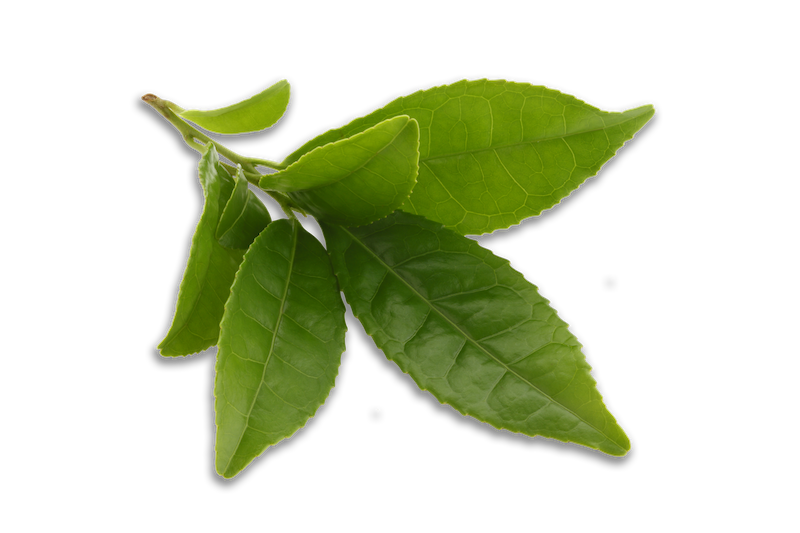 Among the catechins in green tea, epigallocatechin gallate (EGCG) is the most researched and thought to provide the most health benefits. 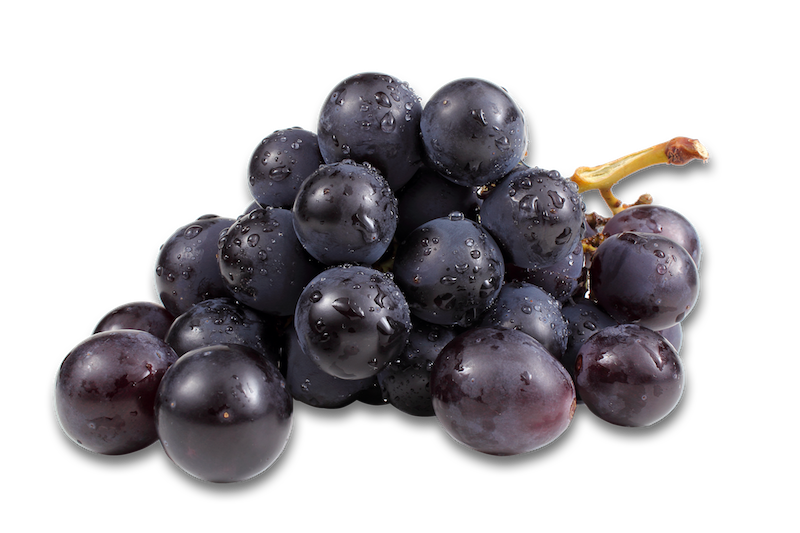 Muscadine Grape - Muscadine Grape is low in sugar and high in antioxidants. It is known to support normal cholesterol levels and normal blood pressure. Take one gel pack in the morning and one in the early afternoon. For optimal results while training, consume an additional Elevate one hour before strenuous activity. Consumption in the evening is not recommended.